Welcome to one of our NEW regular posts on The Book Crowd! 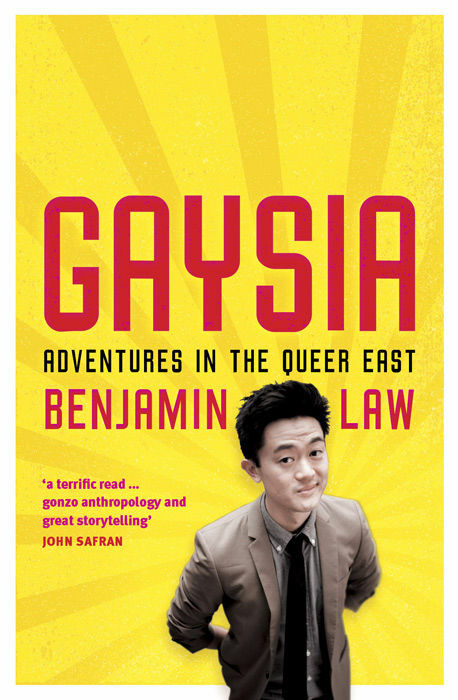 In his second book Ben takes on a journey to find out what it is like to be LGBT (Lesbian, Gay, Bisexual and Transgender) in countries throughout Asia. 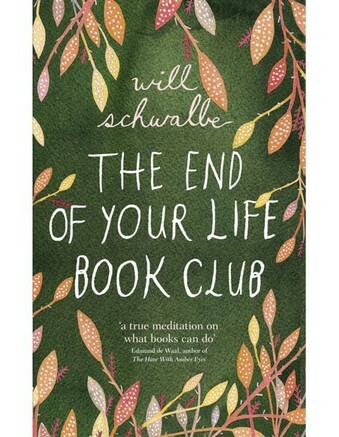 This is a fascinating and enlightening read, taking me from tears to laughter from one line to the next. Ben has a wonderful way of capturing personality and emotions in his writing and you really feel the personal experience in each story. From Ladyboy beauty pageants in Thailand to sham marriage social network sites in China to heartbreaking stories of people who simply want to be themselves without shame and persecution from their families and culture. This is a wonderful read and another brilliant piece from one of my favourite writers. Maureen McCarthy has been a favourite of mine since I was in my teens. Queen Kat, Carmel and St Jude has seen me through countless rainy days and tension filled Easter long weekends! 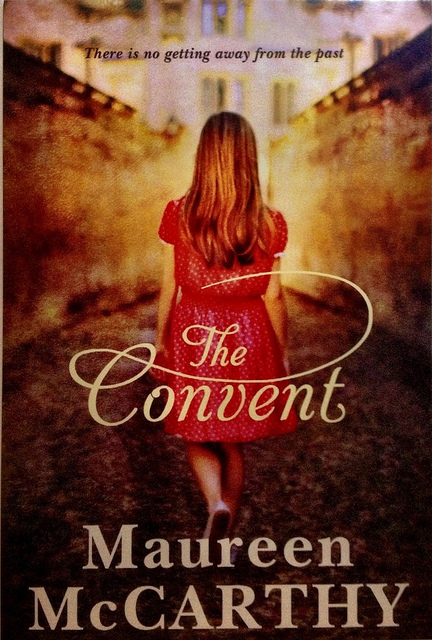 So of course I had to check out her latest YA novel The Convent. This story is based around Peach, a young girl who is taken on a journey of self-discovery when she starts working at a cafe in the Abbotsford Convent. 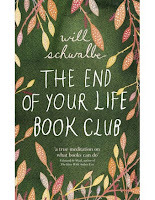 Here she uncovers family secrets and is challenged in ways she never imagined. I confess that I have only just started reading this but I know it will be delightful and very soon it shall consume me completely as Maureen's books always tend to do. I urge anyone to read Maureen McCarthy's writing, remember young adult books are not just for young adults and these days they are some of the best reads out there.